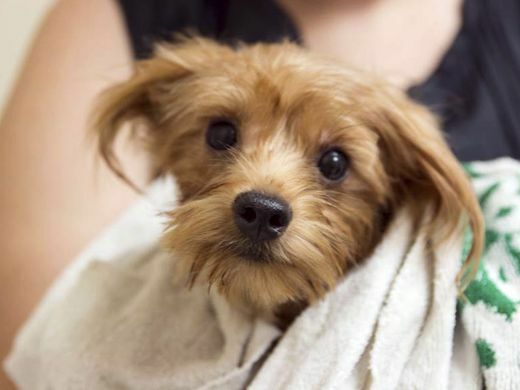 A San Diego County couple has pleaded guilty to hoarding more than 170 Yorkshire terriers and Yorkie mixes in filthy conditions. Authorities say Christine Calvert and Mark Vattimo entered pleas Monday to animal neglect. They face probation and counseling and can't own pets for a decade. 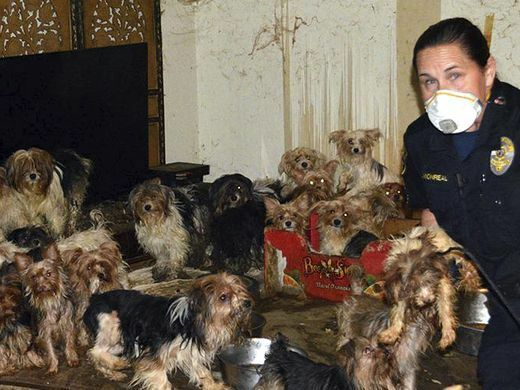 Investigators who went to their Poway home in January found dozens of dogs in a dark room. 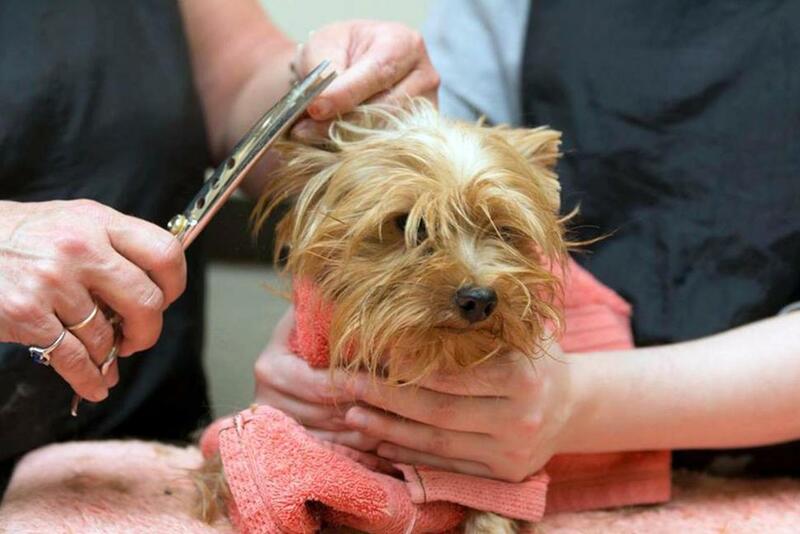 The floor and walls were covered in excrement, and the dogs had a variety of problems, including fleas and matted hair. About 30 dogs were seized later at another location and another 46 were found in a motor home in Primm, Nevada, where Calvert was arrested after fleeing the state. The dogs — including puppies born to some of the animals — were put up for adoption.